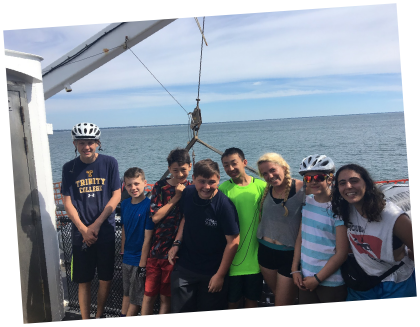 This biking adventure takes you out of Boston on a ferry to Provincetown, biking down Cape Cod, ferrying over to Martha’s Vineyard, and returning back to Boston by way of Plymouth Rock – all while enjoying beach fun and stops for ice cream along the route. In Provincetown you’ll spend two days exploring its amazing beaches, trendy restaurants, climbing the Pilgrim Monument, and the biking the Province Lands Bike Trail, which runs through gentle hills and towering sand dunes. From there you’ll bike south along the National Seashore Bicycle Trail and the Cape Cod Rail Trail making your way through the friendly fishing and resort towns of Eastham, Wellfleet, and Truro. 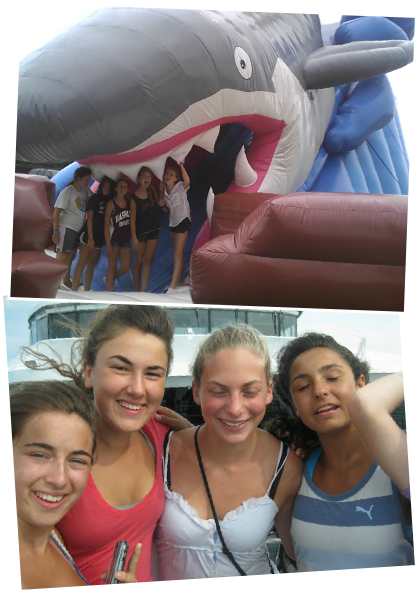 Another ferry will take you to Martha’s Vineyard for beautiful beaches, picturesque towns, and prominent lighthouses. 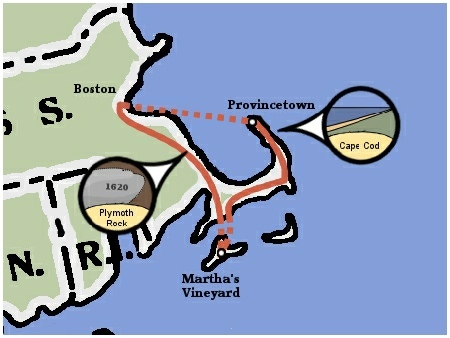 From there you’ll ferry back to the Cape and bike north for a visit to Plymouth Rock. 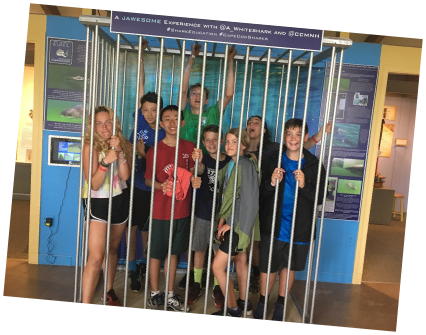 On the last day you’ll return to Boston, completing an unforgettable journey on Cape Cod – the perfect trip for a first time Teen Trekker!. 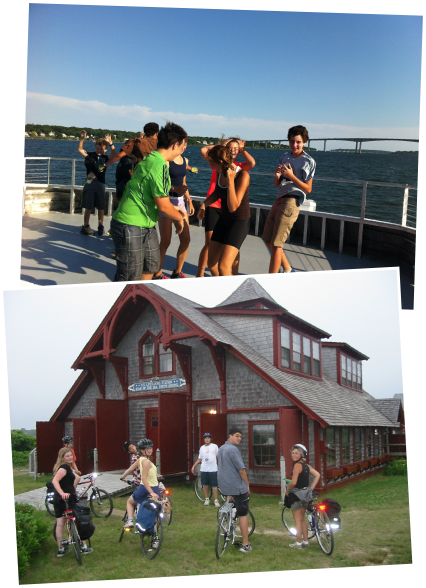 Apply now to bike Cape Cod!